Summer is here and packing some serious heat. If you’re looking to get away, pack your bags for a cool weekend getaway and take advantage of the beautiful parks, cities and beaches that surround Las Vegas. Whether you’re looking for a day trip or a long weekend, our surrounding attractions have it all. If you can’t beat the heat, simply leave it behind! If you’re hoping to beat the Las Vegas heat, head to Lake Mead. Lake Mead offers a great contrast from the city feel of Las Vegas and is best explored by traditional paddle wheel boat. During the day, explore the scenic walking trails that Lake Mead Recreation Area has to offer. In the evening, hop aboard the Desert Princess for a sunset cruise and great wine and dine experience. If you haven’t seen the Hoover Dam yet, it should be the first stop on your list. This man-made wonder has one million visitors annually and it’s easy to understand why. Aside from the Hoover Dam’s massive size (holding back America’s largest reservoir, Lake Mead), its history is interesting in its own right. When the Boulder Dam project began back in the 1930s, it brought thousands of workers to the area and provided the city with the majority of its power. It’s impossible to imagine what Las Vegas would be like today without the Hoover Dam because its construction put Las Vegas on the map. The Hoover Dam features an air conditioned visitor’s center and offers both power plant and dam tours. The US Department of the Interior suggests allotting at least 2 hours for your visit. 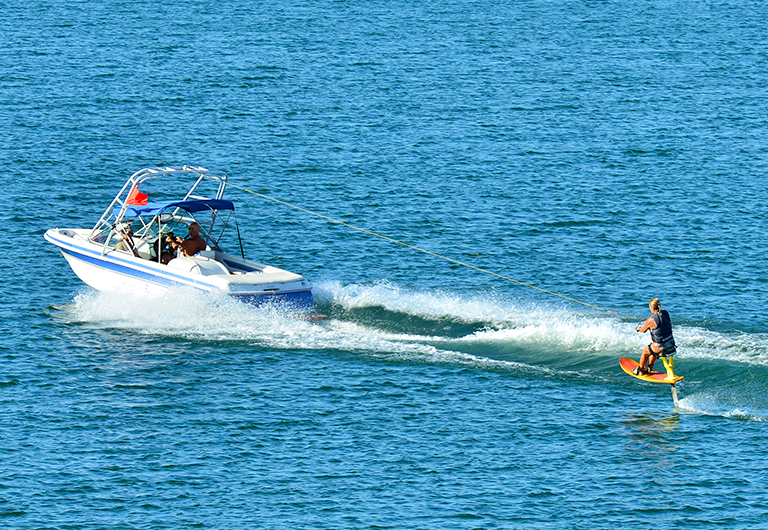 Head out for the day to Willow Beach Marina & Campground for fun on the water! Located along the Colorado River, Willow Beach boasts 235 miles of shoreline and offers unique scenery and wildlife. The area offers boat rentals to complete your trip including canoes, kayaks, powerboats, and other watercraft. If you’re wanting to turn your day trip into an overnight one, campgrounds and RV spaces are also available to extend your stay. Mt. Charleston is a great escape from the Las Vegas heat during the summer, offering 25-30 degree cooler temperatures than its surrounding area and an excellent hiking location for beginners and experts alike. A snow bunny haven in the winter, Mt. Charleston boasts over 50 miles of maintained trails, four campgrounds, seven picnic areas, and remote areas for dispersed camping. Created in 1951, Lake Mohave is a reservoir on the Colorado River named for the Mohave Indians who previously inhabited the area. 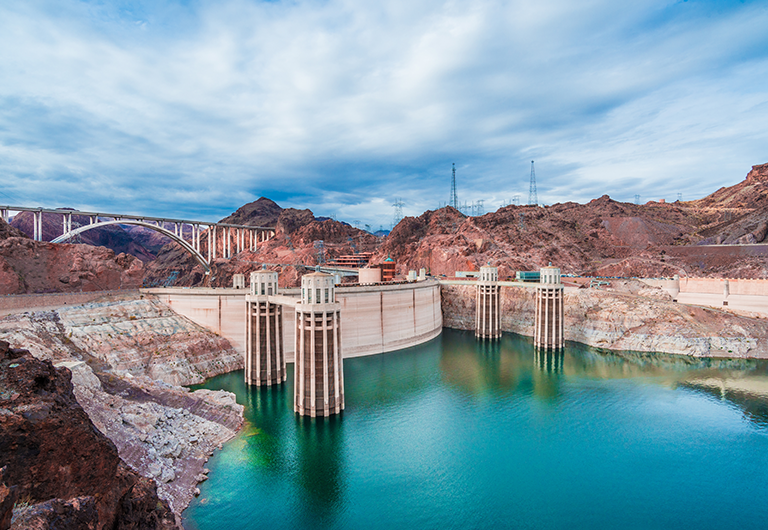 The lake extends approximately 67 miles along the valley from Hoover Dam to Davis Dam, straddling the southern Nevada and northwestern Arizona border. Lake Mohave offers 237 miles of shoreline, sunny weather, and ample opportunity for those looking to go boating! More into fishing? Avid fishers can find an abundance of striped bass, largemouth bass, smallmouth bass, channel catfish, and sunfish. Don’t let its reputation for party hardy spring breakers fool you, Lake Havasu is a weekend trip from Las Vegas the whole family can enjoy! Lake Havasu is the “Personal Watercraft Capital of the World” and with sunny skies you can count on, it’s easy to see why. It’s the best place in Arizona for wakeboarding, boating, swimming, golfing, shopping, dining, and more. A stay in Lake Havasu isn’t complete without seeing the London Bridge. Originally built in 1831, the City of London sold the bridge to Lake Havasu City and the reassembly was completed in 1971. Another fun fact: Lake Havasu City has more lighthouses than any other city in the entire nation, and all are functioning! Hike to some or stay on your boat and see them by water. Duck Creek in Utah is “Utah’s mountain retreat for year-round adventure”! It’s located right at the edge of a large mountain range and forest and is perfect for all four seasons, including the summer. 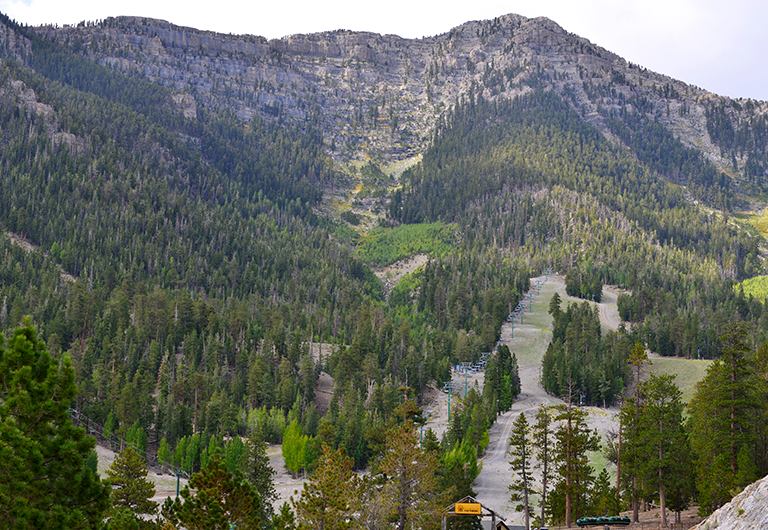 Here, you can mountain bike, hike, go horseback riding, and much more. The Duck Creek Village is known as the gateway to three national parks, five national monuments, two national forests, and much more. It’s the perfect little getaway to escape the heat this summer. In fact, many Las Vegans are even buying a piece of real estate and calling Duck Creek a part-time home. Known for its mild climate and vibrant arts community, this Arizona desert town near Flagstaff is surrounded by red-rock buttes, pine forests, and steep canyon walls. Hike the numerous trailheads of Red Rock State Park, birdwatch, set up a picnic, or experience one of the area’s energy vortexes. 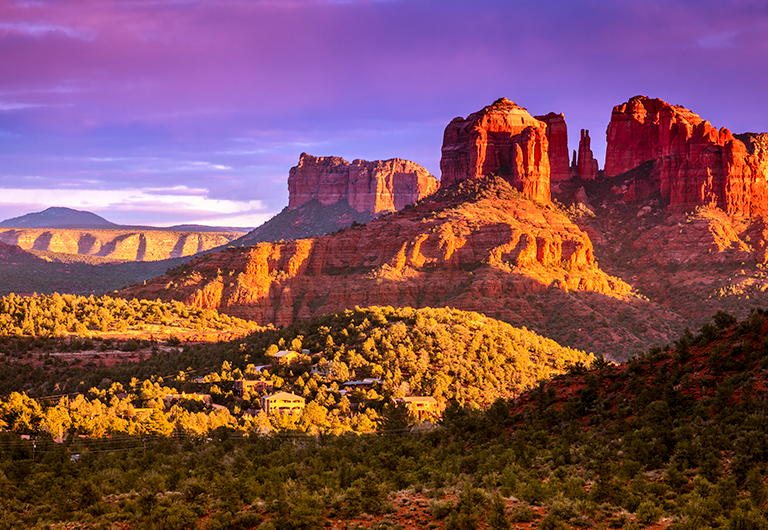 Uptown Sedona is saturated with New Age shops, spas and art galleries – perfect for a tranquil weekend trip from Las Vegas. After exploring, end your day with a glass of wine or a massage at one of the area’s many spas. Named America’s Finest City, and for good reason, San Diego offers some of our nation’s finest beaches. Hang out with the seals in La Jolla Cove or kayak amongst the tigers sharks in La Jolla Shores (don’t worry, they’re friendly!). Ready for some excitement? Ride the historic Giant Dipper Roller Coaster at Belmont Park in Mission Beach. If you’re hoping for a more urban experience, head to Little Italy for some of the city’s finest dining and end the night dancing to the music in San Diego’s Gaslamp District. There are many ways to escape the Las Vegas heat this summer, whether you head to the lake, the ocean, or to a “cool” local attraction. While we have some of the most beautiful summers around, there’s nothing wrong with cooling down!